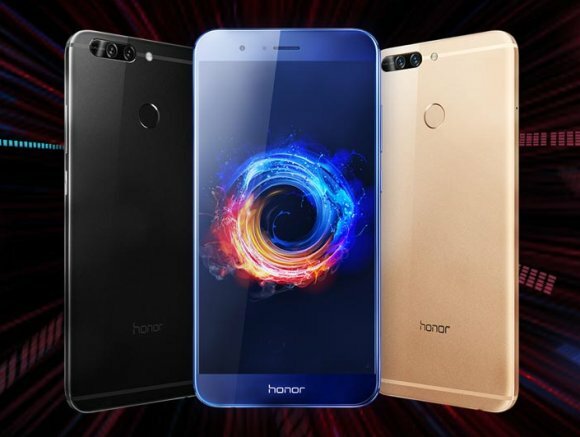 According to honor Malaysia, the latest smartphone will reach a new height of performance and excitement. The only visual clue they provide is a teaser image above without any mention of its actual phone model. At this point, it’s still too early for it to be the honor 9. Looking at the exterior design especially its antenna bands on the side, this is very likely to be their honor 8 Pro which is also known as the honor V9 in China. The same device has also passed our local SIRIM certification with the model number DUK-L09. The honor 8 Pro is more than just an incremental upgrade over its current honor 8. In fact, this device is even bigger than the Huawei P10 Plus. The front screen is a large 5.7″ Quad HD display that’s encased in a thin 6.97mm metal body. They have ditched the mesmerising glass back for metal while the front gets a 2.5D Gorilla Glass 3. Under the hood, it packs a top of the line Kirin 960 processor that’s mated to 6GB of RAM. For storage, it comes with 64GB onboard and it supports microSD expansion on its hybrid 2nd SIM slot. 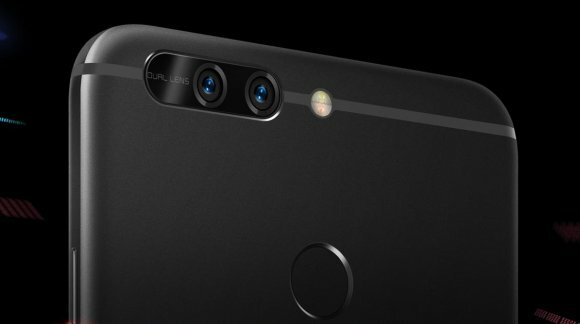 A dual-camera system is retained with two 12MP (RGB + monochrome) shooters at the rear without Huawei’s Leica certification. Over at the front, there’s an 8MP camera with a 77-degree wide-angle lens for selfie duties. 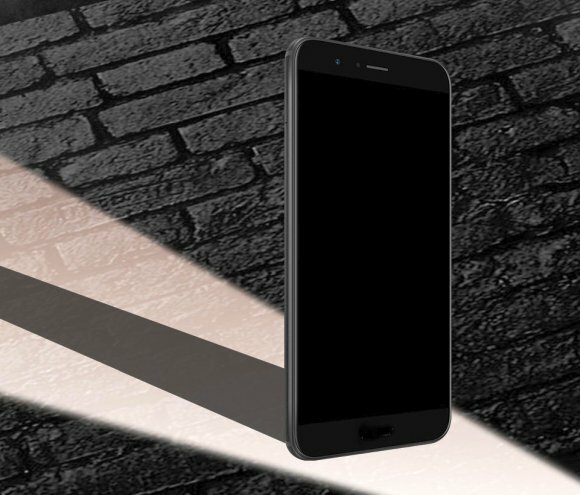 For a long lasting usage, the honor 8 Pro comes with a 4,000mAh battery that is rated to last up to 2 full days on average use or at least 1.5 days with heavy usage. It charges via USB Type-C (USB 2.0) and it also supports fast charging with a 9V/2A brick. The honor 8 Pro still comes with a rear-mounted fingerprint sensor and it also comes with NFC support. Out of the box, it runs on EMUI 5.1 on top of Android 7.0 Nougat. honor Malaysia has yet to reveal its actual launch date but they will be dropping more clues on their Facebook page from time to time. If they want to capture the Raya holiday crowd, they should go to market in the next few weeks to come. 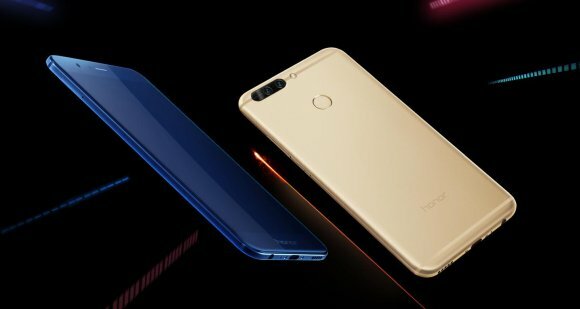 In China, the honor V9 with 6GB RAM + 64GB storage is priced at 2,999CNY (about RM1,882) while in the UK, the honor 8 Pro is going for £474 (about RM2,585) for the same specs. This is looking to be one of the most premium honor smartphones to hit our Malaysian market.